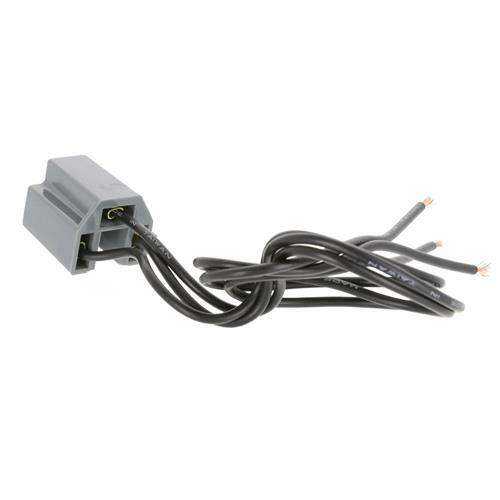 Replace your melted 1979-1986 Mustang headlight connector with this factory style replacement! 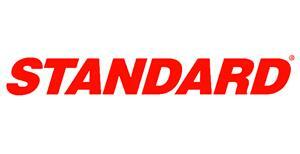 Repair your headlight connector with this 1979-1986 Mustang headlight connector and pigtail from Standard! Over time, your factory wiring and connector may break or melt leaving you unable to turn on your headlights. Now you can replace your faulty connector and harness with a factory style replacement! 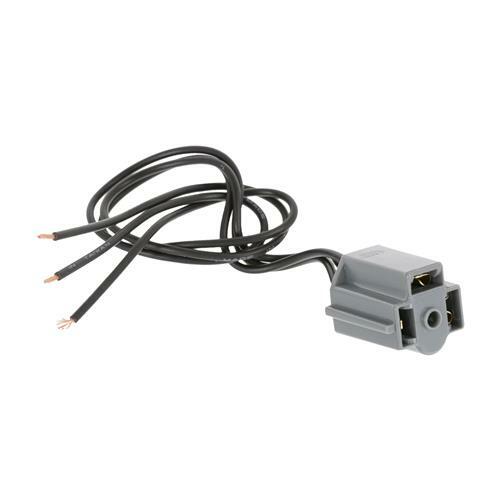 Standard's headlight connector features a durable plastic, factory style connector that plugs into the back of your headlight. A new 3-wire pigtail is attached to this harness and simply splices into your factory harness. Standard includes enough wiring to repair a large section of wiring to ensure your Mustang is safe to drive at night again!